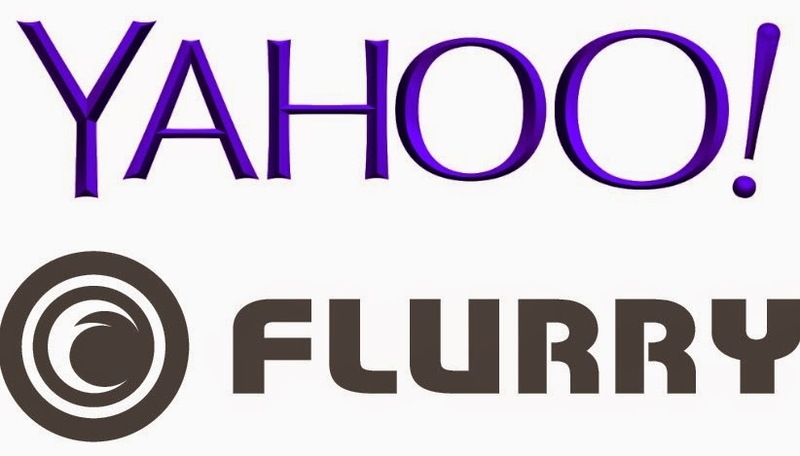 Yahoo has signed an agreement to buy Flurry, a company specializing in mobile analytics, to increase its mobile advertising revenues. Flurry offers tools for developers and broadcasters to better understand the users apps in order to send more targeted form of banners or video ads to them. The information collected relates as gender, age or location of the mobile user. With this acquisition, Yahoo puts its hand on a mountain of data from 540,000 mobile apps installed on 1.4 billion mobile devices worldwide. Among the apps shipping technology Flurry include, for example Skype, Pinterest, or the BBC. But the goal of Yahoo is to integrate it into its mobile apps. After this acquisition, Flurry teams still taking place in San Francisco while their "products will continue to serve the community of application developers. "Until now, the mobile has not been a very strong lever sales for Yahoo but that could soon change.